Google Nexus 7 (2013) is a little bit better than the iPad mini, getting a 7.28 score against 6.93. The Google Nexus 7 (2013) works with Android 5.0 operating system, and iPad mini comes with iOS 8.x operating system. 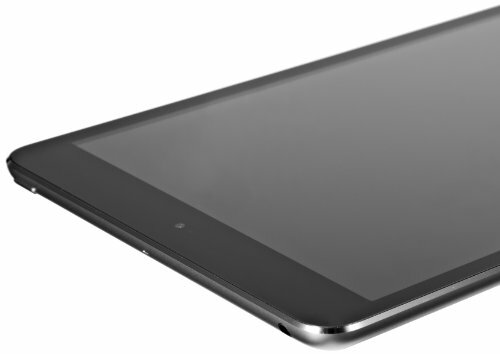 Google Nexus 7 (2013)'s design is thicker but just a bit lighter than iPad mini. Google Nexus 7 (2013) counts with a bit better processing unit than Apple iPad mini, and although they both have a 400 MHz graphics co-processor, the Google Nexus 7 (2013) also has more RAM and 2 more CPU cores. 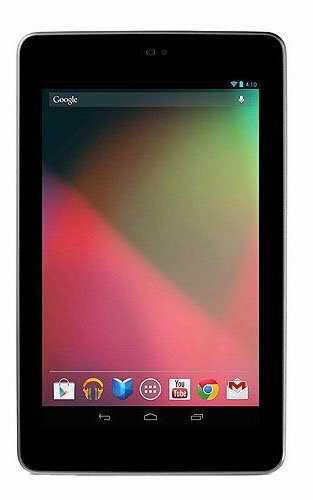 Google Nexus 7 (2013) counts with a brighter screen than Apple iPad mini, because although it has a quite smaller display, it also counts with a lot higher 1200 x 1920px resolution and a lot higher display pixel density. IPad mini has a way bigger memory capacity to store more games and applications than Google Nexus 7 (2013), because it has 32 GB internal storage capacity. The iPad mini has a bit better battery performance than Google Nexus 7 (2013), because it has a 4440mAh battery capacity instead of 3950mAh. Apple iPad mini has a very superior camera than Google Nexus 7 (2013). Both of them have the same video frame rate, a back facing camera with a 5 mega pixels, the same 1920x1080 video definition and a F2.4 aperture. Even being the best tablet between the ones we are comparing, the Google Nexus 7 (2013) is also a bargain compared to the other tablets.